There are so many reasons to purchase "used" or previously owned clothing- even if it is still "New with Tags"- Check out our top reasons to recycle, reuse and reduce our wardrobes! dependent crop in the world. to make JUST 1 SHIRT! It can take up to 700 gallons of water to make a single T-Shirt. It can also take 1800 gallons of water to make a pair of jeans. clothing ends up in landfills each year after only being worn one time. 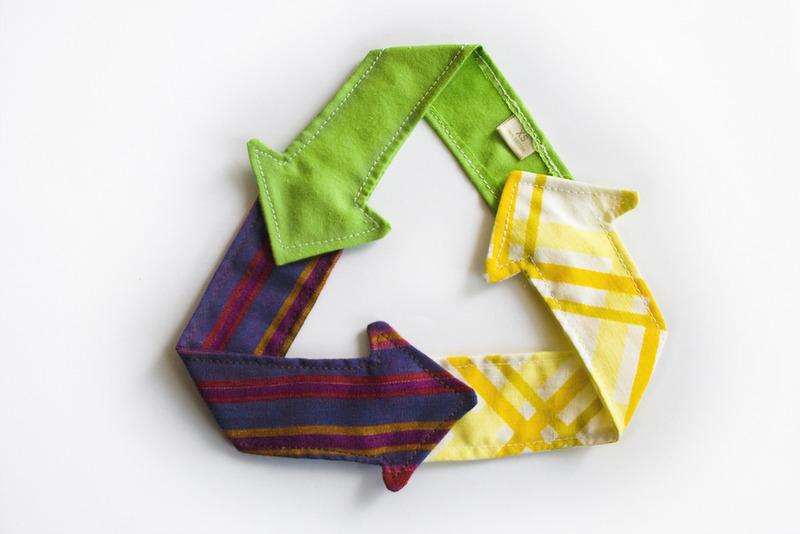 95% of these textiles are able to be reused or recycled. landfill and also putting money back into the family. - We use organic detergent and a high efficiency washer & dryer to conserve water and energy. working experience and gain course hours necessary for graduation.